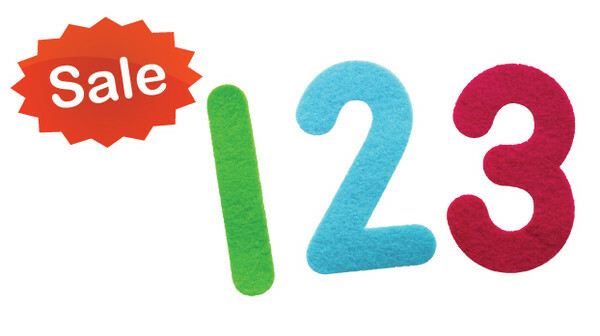 Created by FunShine Express®, the Number Felt Set includes numbers 0-20. Great for activities such as identifying and counting. Works well on a flannel board or a table. Includes a card with a list of suggested activities. Numbers are 5" tall.